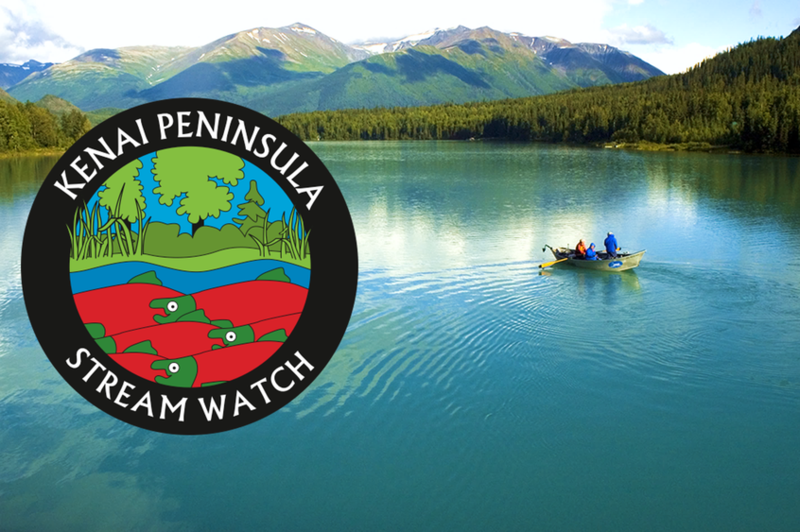 The Kenai Watershed Forum is hiring a 4-5 month summer Stream Watch Technician for the southern part of the Kenai Peninsula. Please click Stream Watch Technician Job Description 2019 for position details. Application deadline: 8 am, Monday, March 4th.